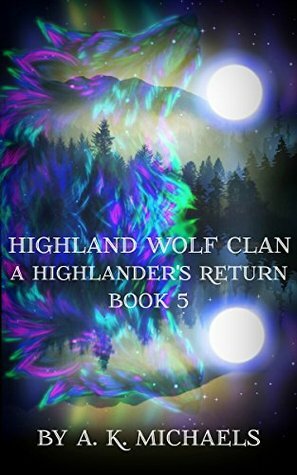 Book five of the Highland Wolf Clan is a shorter book than the other in the series mainly focusing around Grant and Shelly and their return home to Grant's pack in Scotland. To officially break the news that he has a mate and meet the parents! With you by my side, I think I can take on anyone, including your father. 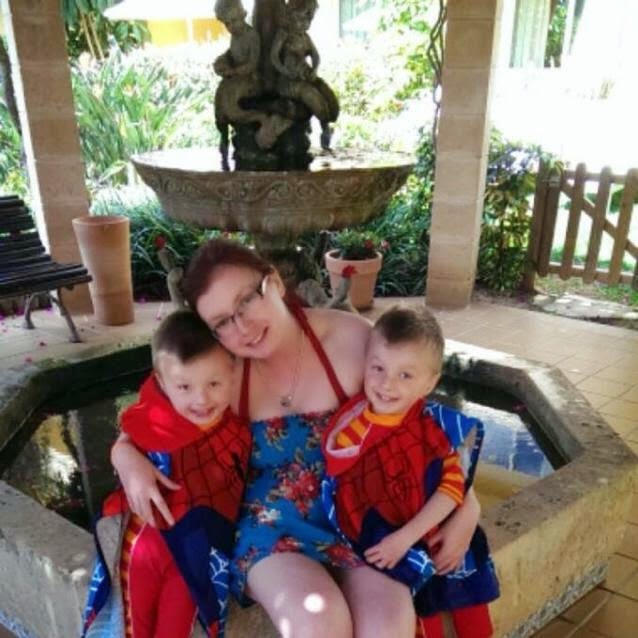 As Grant fills Shelly in on Scotland (and Grant picks his new Beta) and her new pack and family she would meet Agnes (Grant's mother) and Lachlan (his father) who we both know Cam and Grant have had their issues with throughout the series to date. "Guess we've a lot to learn about both of our origins, don't we?" "We have a lifetime to learn, Mo runsa." As the pair prepare to inform the pack and their families of their true pairing and that they are in fact the "Chosen two" and talk to 'the elders' about their true 'bond' which has been written about for hundreds of years but little known about. But as this happens its clear that Lachlan has major issues with Grant choosing someone from America. Also giving up his "Alpha" status is something that causes great issues between the father and son and his new mate. "...Make no mistake, I am Alpha, and if he pushes me to it then I will. I'll challenge him if he causes problems for me, you or the Pack." Also we meet Nancy. A character I am curious about as haven't heard much about her until now. 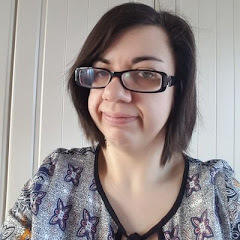 Only that she was a close member of the family and that she felt very uncomfortable at being pushed away and took an instant dislike to Shelly. Her issues would stem further but how far would she go?! The truth about Lachlan and Agnes also becomes more concerning. That Grant's parents had been suffering some problems and with the new found information and loss of control as ex-Alpha upon his son's return would shed light on the true extent of the problems and demons he faced. Not for the first time she wondered where the man she'd fell in love with had gone. Certainly this one before her was not he. But as Shelly was keen to show her place in the pack and as true She-Alpha others would be set to question her abilities and strength despite knowing what she had previously been through. What you've done is the worst betrayal of a Pack imaginable, and by rights you could be sentenced to death. But with decisions made, lives and loves lost, would Shelly and Grant be able to find their place in Scotland? Could they indeed find their happily ever after? I love you, much more than those words can tell you. My bonnie lassie, my mate, my heart. Another incredible installment for the Highland Wolf Clan that flowed as well as the others and proved to be just as enthralling as the other books, lots more directions to see where the rest of the series will go. As ever I am anxiously awaiting more from the incredible A K Michaels! Get your copy of A Highlanders Return here (UK) or here (US). Add to your Goodreads TBR here.